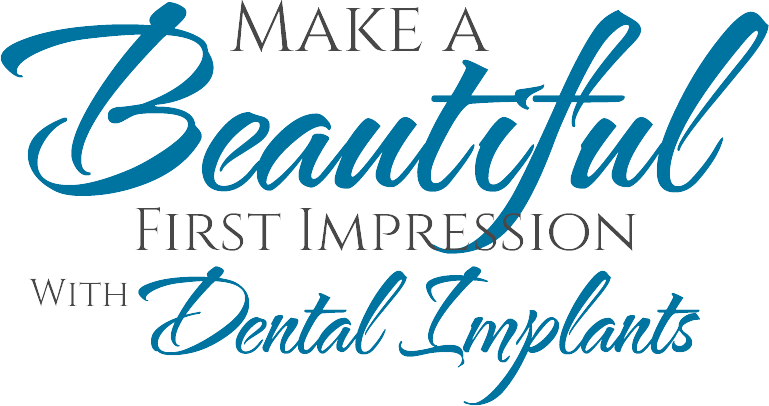 Please use this form to request an appointment with Fairfield Periodontics. A member of our staff will be in touch to confirm the details of your appointment. Thank you! Our team offers a range of treatment options for patients with gum disease, missing teeth, and oral health problems that prevent them from achieving a beautiful smile. 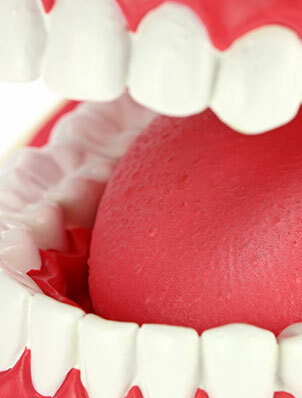 If you need dental implants or are looking for the latest gum disease treatment options, schedule a consultation today. 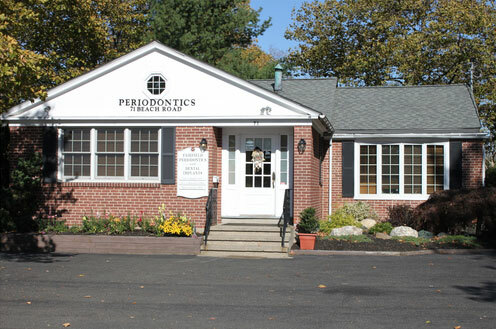 Located in Fairfield, Connecticut, our doctors specialize in periodontics and dental implant surgery. 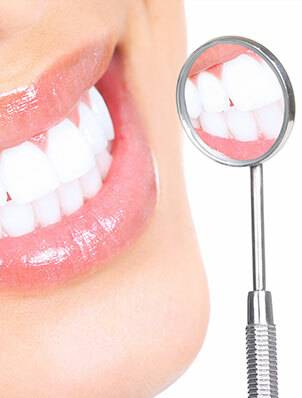 Periodontal services include emergency treatment, comprehensive examinations, second opinions, non-surgical treatment of gum infections, and the full range of periodontal surgical services. These surgical services include bone graft procedures, regeneration procedures, esthetic crown lengthening, functional crown lengthening, osseous (bone) surgery, and ridge augmentation procedures. 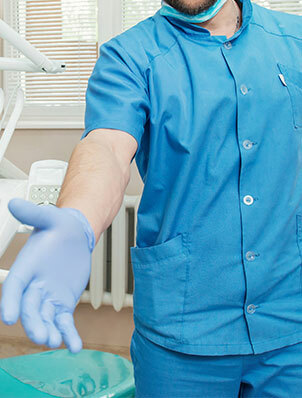 Our office also provides dental hygiene periodontal maintenance services. The mission of our practice is to provide state of the art periodontal treatment and dental implant surgical procedures in a comfortable, informative environment. 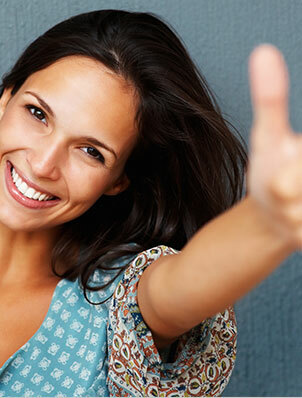 We are committed to providing quality care to our patients.